It’s our feedback show for The Walking Dead season 6 episode 3, “Thank You”. Would there be enough room under a dumpster? 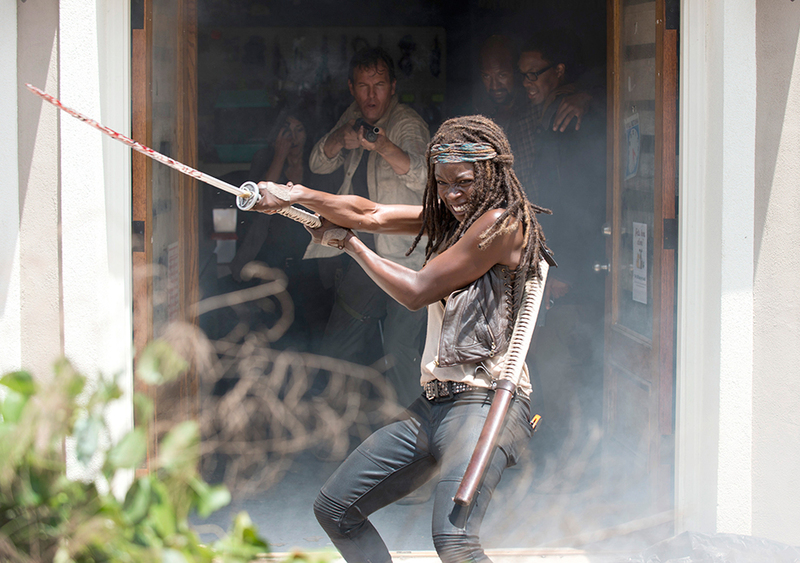 How much of a badass is Michonne? What exactly are inchestines? Tune in for the answers to these questions and a lot more! The problem with the “searching for Glenn” story thread is we already had a whole part of a season searching for Sophia. Not sure I want to watch that.